Why Use a VPN to Access the Internet From Your iPad? iPad users expect a level of safety and security when browsing the web. 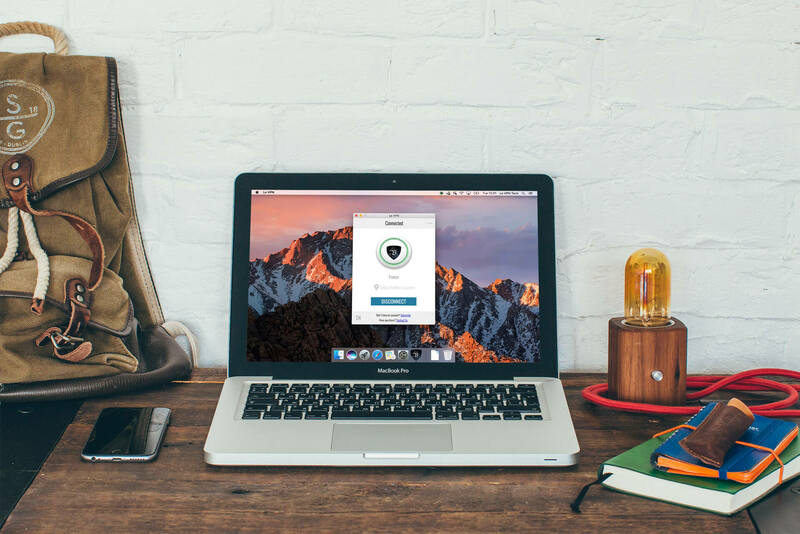 However, even with the latest Apple products, there is still a significant risk involved in connecting online through an unfamiliar Wi-Fi network. Many iPad owners unknowingly risk their identity and their data security by sharing confidential information over a coffee shop, hotel or airport network. Le VPN uses the same encryption algorithm used by the NSA to send top-secret data. VPNs also disguise your IP address, making it impossible for outsiders to monitor the websites you visit, your search history or your emails. With the increasing prevalence of online surveillance, VPNs have become an invaluable ally to anyone concerned about their privacy online. Likewise, if you deal with confidential intellectual property, industry secrets or other privileged information, the additional security that comes with a VPN lets you know your data is safe. Our iPad VPN app is used by professionals in healthcare, defense, law and other industries where confidentiality is essential. Ultimately, the more private and confidential your online connection is, the better protected you will be against threats. Data loss and identity theft can have expensive consequences. For as little as $4.95/month, Le VPN provides additional insurance against these possibilities. 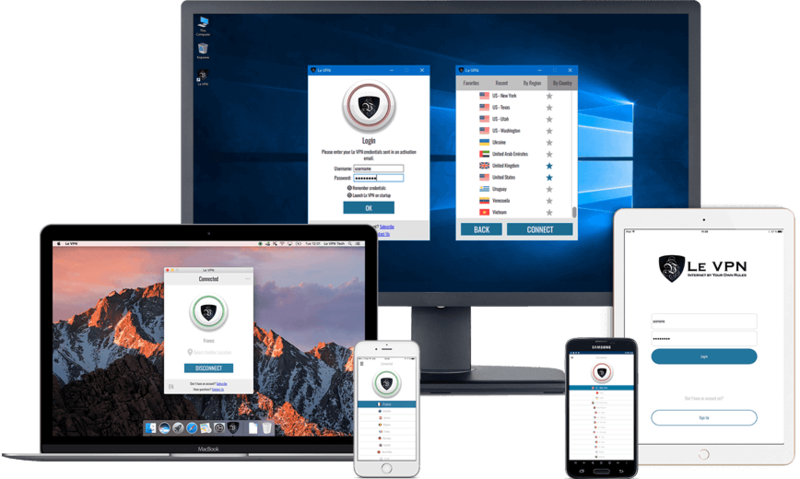 Whether you’re visiting a country where government censorship is common, or simply want to Skype with your friends and family over a more secure network, Le VPN’s iPad VPN software gives you the freedom to connect online without worrying about being monitored. With servers in more than 114 countries, Le VPN can help you bypass geographic firewalls that limit your access to foreign media. Have you ever tried to watch the latest viral video only to learn that “this content is not available in your region”? A VPN is a workaround that can be used anywhere, anytime. Existing customers can download Le VPN for their iPad for free in the App Store. Not yet subscribed? It takes just a few minutes to get your account set up. Our VPN plans are all-inclusive and offer unlimited speed and data transfer, up to two simultaneous connections.